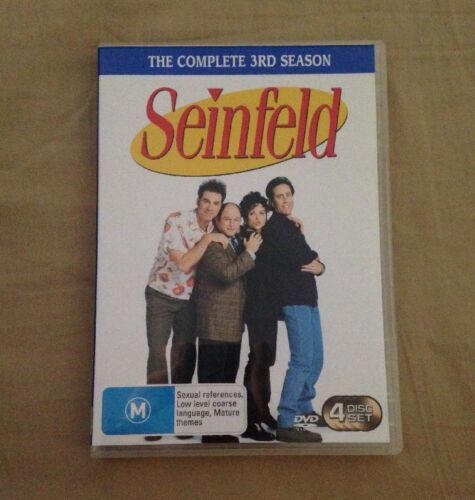 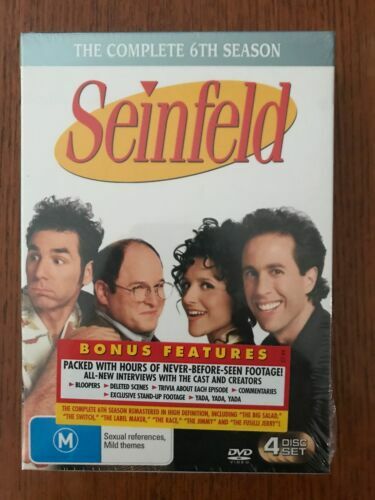 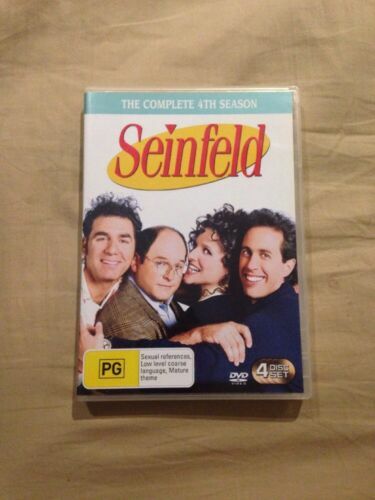 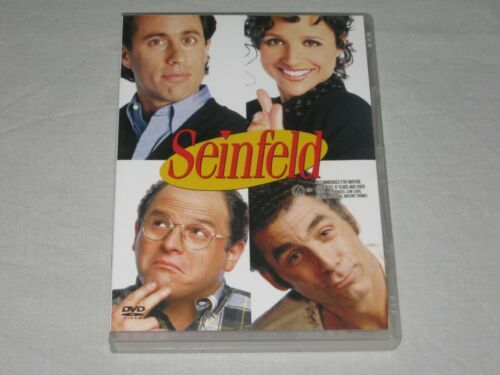 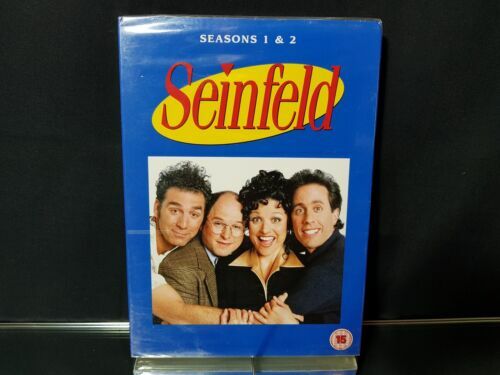 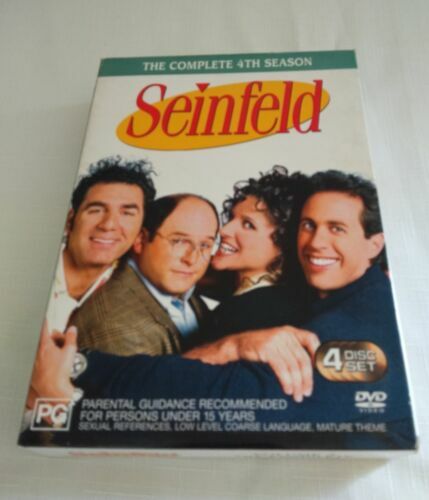 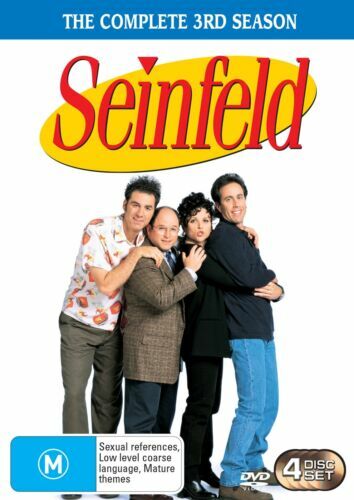 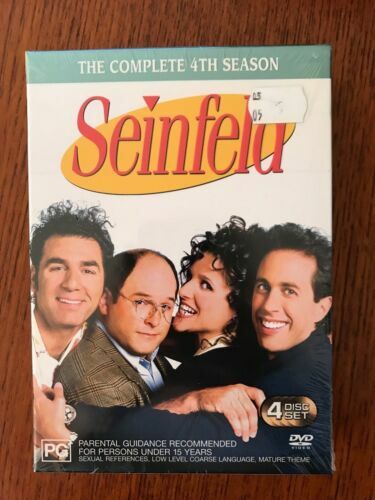 Seinfeld : SEASON 4 (DVD, 2005, 4-Disc Set) - MINT condition - FREE POST!! 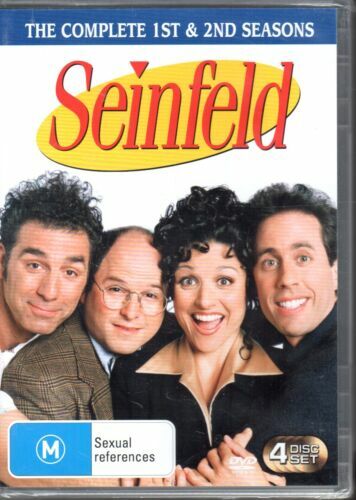 Seinfeld : Vol 2 (DVD, 2004, 4-Disc Set) The Complete 3rd Season. 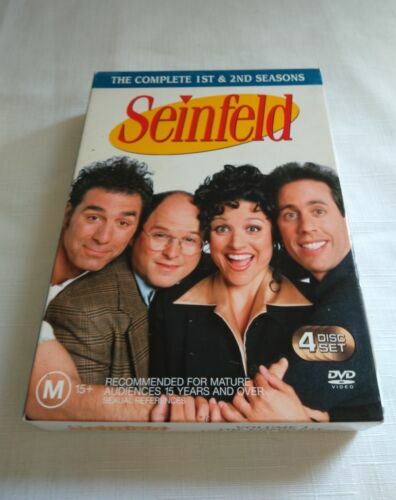 Seinfeld : Vol 3 (DVD, 2005, 4-Disc Set) The Complete 4th Season. 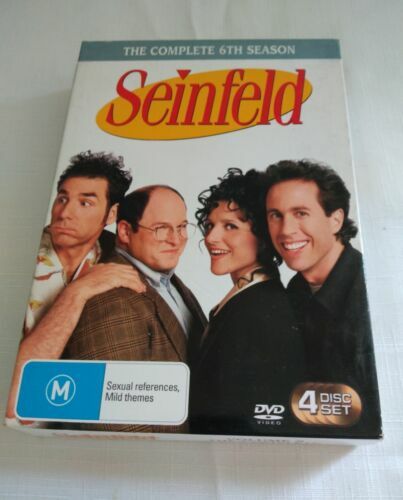 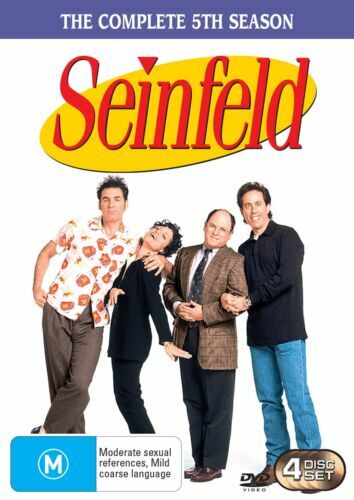 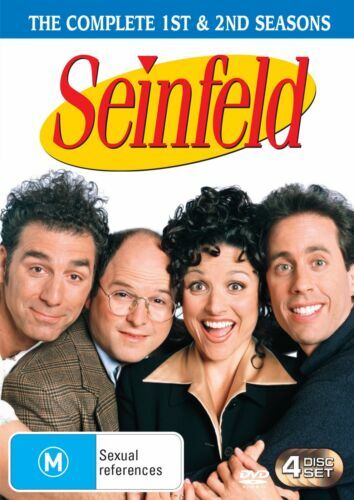 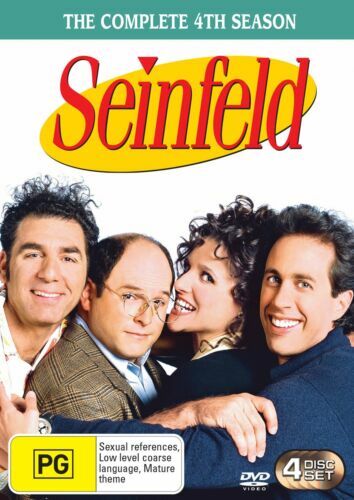 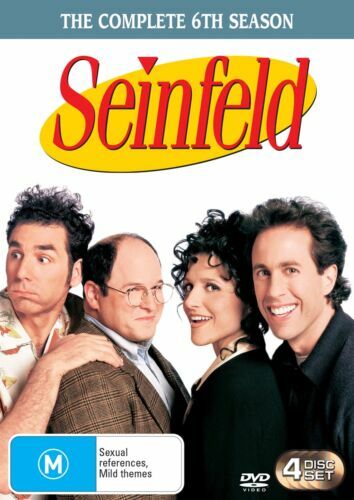 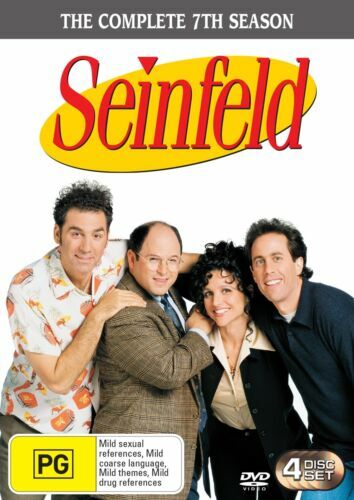 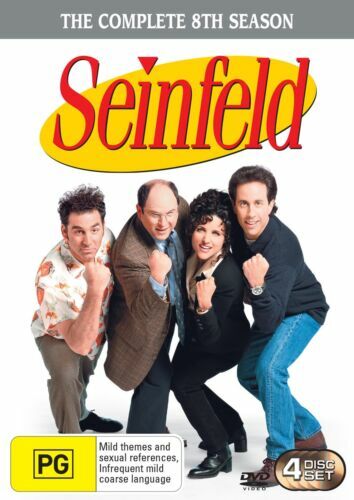 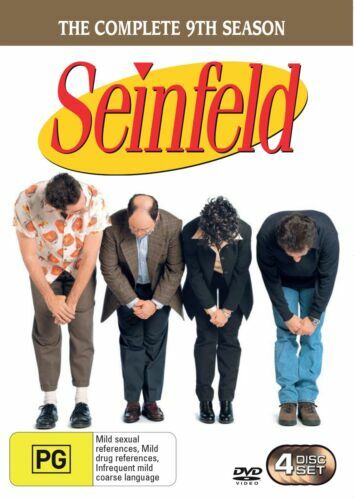 Seinfeld DVD Seasons 1 - 4, 6 -7 and 9. 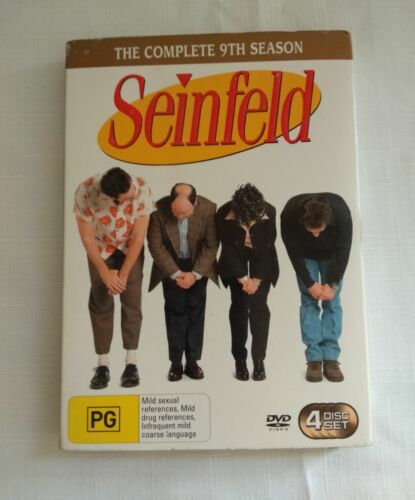 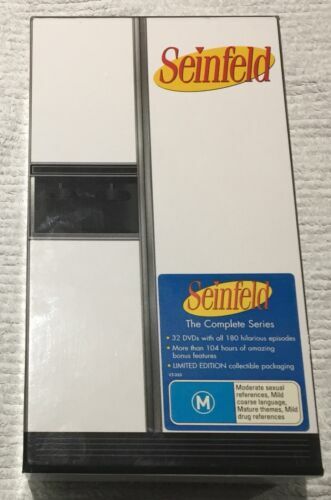 Seinfeld: The Complete Collection (Seasons 1 - 9) - DVD Region 2 Free Shipping!